At the beginning of each round, I usually have a few parts of my game working well for me and a few other things that aren’t necessarily as good I’d want them. That’s golf as I’ve always known it. This familiar territory was my battle ground in my fight to finally break 80 on the golf course. As regular readers are aware, I’ve invested in professional golf lessons this year in hope of improving my golf game and my enjoyment thereof. The cumulative effect of all that work has started to pay off in spurts. 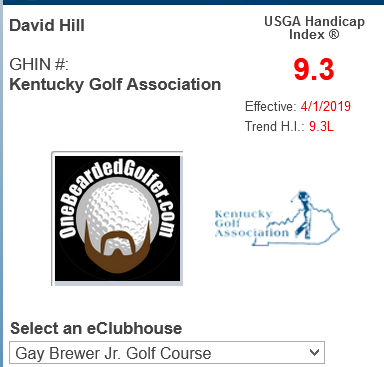 I haven’t made it to a single digit handicap, yet, so I typically just set out to have as good a round of golf as I can. If I can get through a few hours without worrying about work and can focus on my swing and my game, it’s typically a good day. My modus operandi this year has been to start strong, fall apart 7 or 8 holes in, and get back in rhythm for the last two or three holes, which is utterly frustrating but keeps me coming back. When the getting off the tee isn’t going perfectly, my recent diligent, deliberate work on my short game and putting has still allowed me to have opportunities to score better than I ever have before. The putting lesson I got from my pro recently has made dramatic improvement on those tough four to eight foot putts that are so important to avoiding the really big numbers. This is the background with which I recently approached the first tee at Gay Brewer Jr. Course at Picadome. 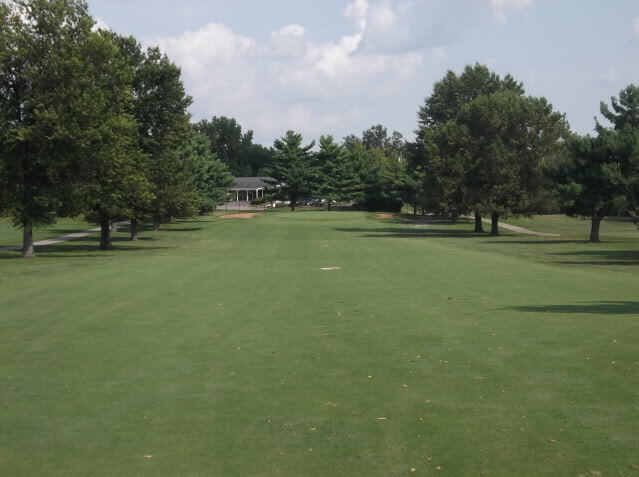 This tight, old-school parkland layout, with its narrow fairways and small greens that, despite knowing the course like the back of my hand, remains a fun, tough test of my golf game. From the first tee I was able to bomb a gentle draw down the right side of the fairway for easily my best drive on this hole of the year. After laying up to my perfect wedge distance, I was able to two putt for par on what I would later learn were freshly top-dressed and double-cut greens. Nothing newsworthy about par there. Next, I miss the green at the par 3 second hole short and left, but I nestle my chip up close and make my four-footer for par. Hmmm, this is a promising start. I was able to escape the front nine at only 2-over par, which was a feeling with which I was completely unfamiliar. On the par 5 third hole I was able to split the fairway and clear the first creek with room to spare. After flaring my hybrid right, I was able to stick my wedge to within a foot, narrowly missing out on my first eagle of the year. I can only imagine the cat-that-ate-the-canary grin that must have been plastered on my mug as I holed out my tap in birdie. All of a sudden, the day had real potential to be something. After pouring in six one-putts on the front side, including three par-saving up and down efforts, I made the turn at 2-over par and realized I had a legitimate chance to finally break 80. In retrospect, I wish I’d had the ability to be oblivious to that sort of milestone. I mean, my score is just a number, right? No one was paying to watch me play golf, and I had nothing more than my pride on the line. 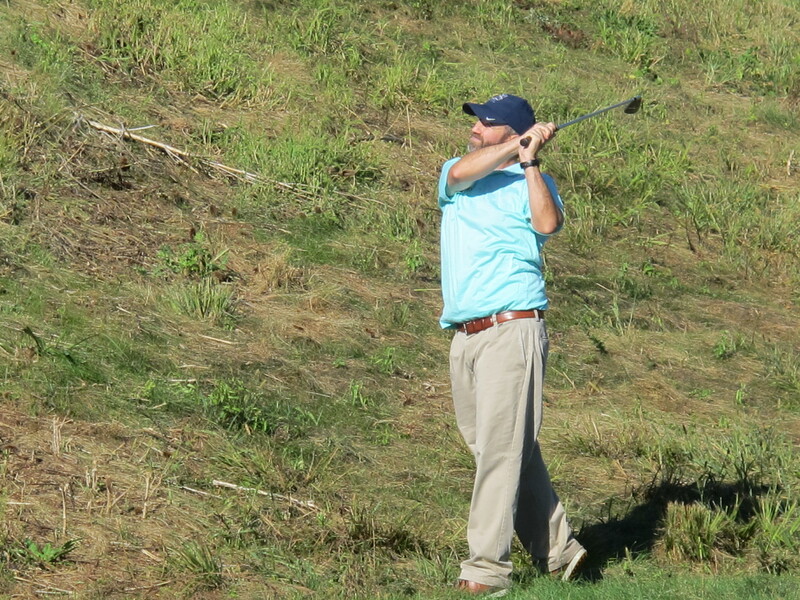 However, as I marched to the 10th tee, my mind and adrenaline began racing. For the first time ever, I had a concrete number to shoot for to reach my goal. As well as I was playing, it was realistic to shoot five-over or better on the back nine. A surprising birdie on the par 3 12th negated the bad bogey just one hole before, and after an audible celebration and fist pump, I was back on track to coast to my goal entering the most difficult stretch of holes on the back nine. I was all in, completely emotionally invested in crossing the sub-80 threshold with six holes to go. 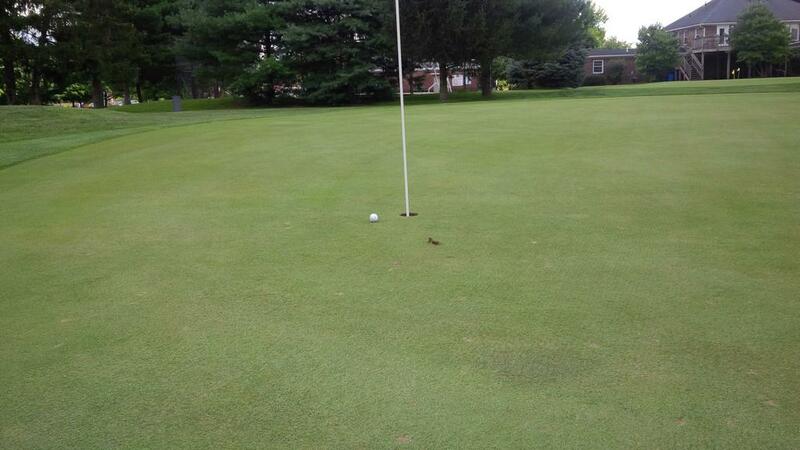 I was able to kick this short putt in for one of two birdies on the day, which really helped my quest. 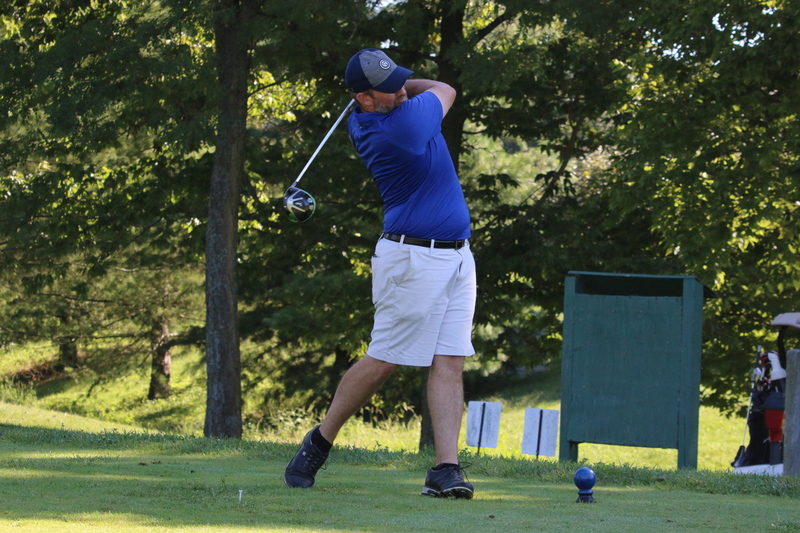 I would need to play the last three holes at 1-over par or better to break 80 for the first time, and believe me, I was feeling every ounce of that pressure. A short par 4 and consecutive par fives stood between me and narcissist nirvana. At this point in the round, I was far removed from “The Zone.” Oh no, we’re in all-hands-on-deck, complete white-knuckle, hanging on mode over each and every shot. 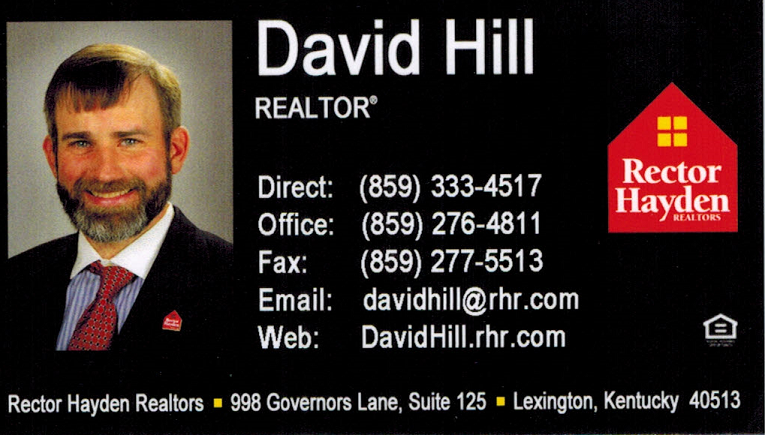 I have two relatively stressful occupations, as an attorney and a realtor. There have been times when before a hearing or while negotiating terms of a deal, where I have consciously noticed how my nerves and anxiety are manifesting themselves in the form of shaking hands and a parched throat. But I don’t ever recall being as nervous as I was as during that final stretch of golf holes. 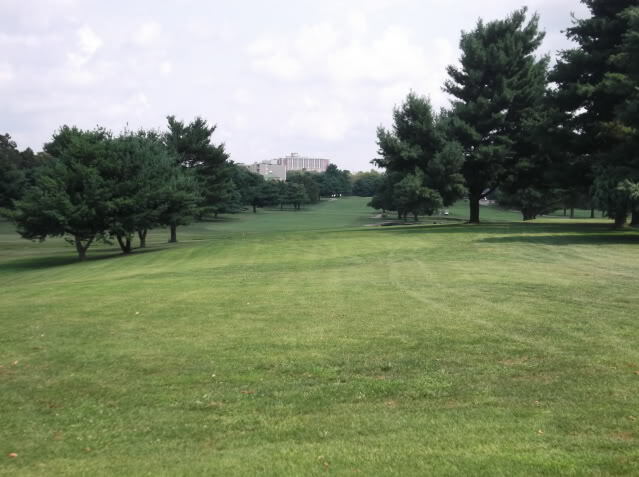 It got progressively harder to manage my adrenaline-fueled swings and maintain my breath and pulse…and I was out there walking the course by myself! All that work, all that practice, all that preparation…to what end? Thankfully, mercifully, I was able to find the 16th and 17th greens in regulation and two-putt each for par. So it all came down to the final hole; bogey or better and I finally had something to celebrate, double or worse and I’d be crushed. I hit a bomb off the 18th tee while somehow not falling down, but it failed to draw, so I end up deep in the trees to the right. It’s okay, the ball is in play and not on Mason Headly Road. 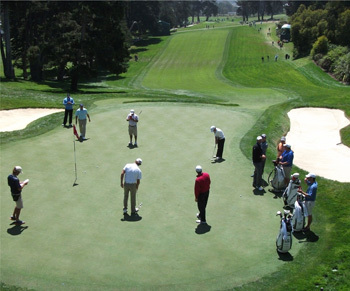 I have an avenue to pitch out down the fairway, and leave myself in good shape to reach the green in regulation. All I have to do is hit an average hybrid shot somewhere near the green and I’m home free. 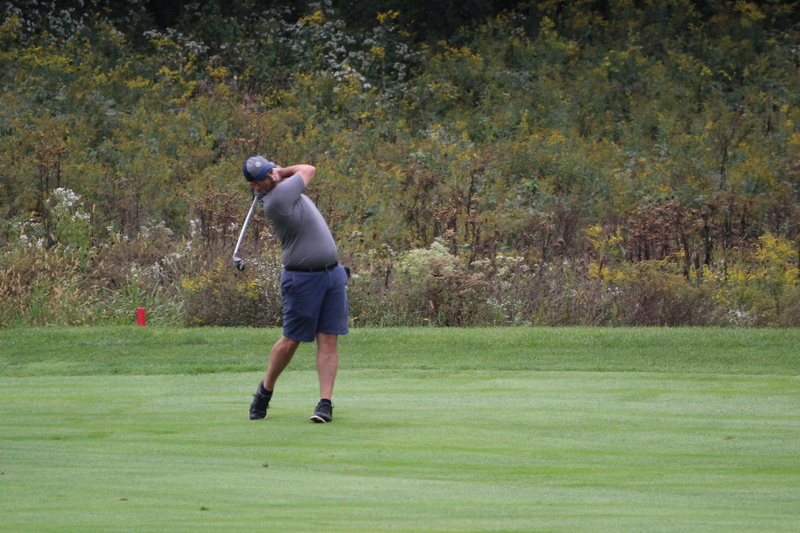 And….I skull it down the fairway, careening toward the creek at the end of the fairway. Guh. I’m the sickest man in the world at that moment. Did I really just do that? Why did I swing so hard? Maybe I should take up tennis. But by some miracle, my ball stopped short of the hazard. What?!?! I’m still alive? I’m so happy that I completely forget to figure in any adrenaline as I prepare to hit my sandwedge to a front hole location from 95 yards out. It turns out, that adrenaline effect is real, so I fly the green by a good 15 feet. As I approach my ball, nestled in the tall Bermuda grass behind the 18th green, I know this is it. This is what I hit all those mind-numbing practice pitches and chips for, and why I spent all that time breaking my back on the practice green. With heart pounding and palms pouring sweat, I needed to get up and down from about 40 feet away with the green sloping away from me. 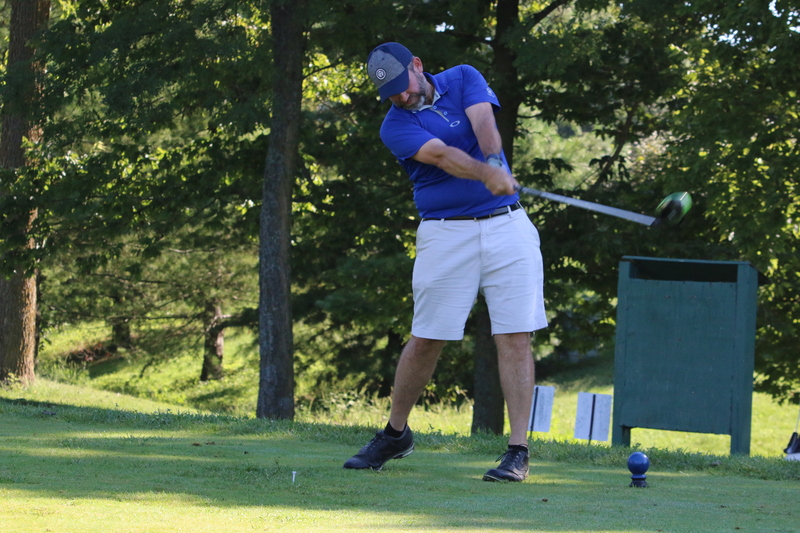 And then, mercifully, I knock my chip to within three feet, and sink my putt dead-center to card a bogey for the hole and a 79 for the round. I’m overcome with a tremendous feeling, equal parts euphoria and relief. It was the most fun and the most stress I’ve experienced on a golf course. I hope that the next time I’m in a position to card a noteworthy score, I can be a little more relaxed and take comfort in the fact that I have been there before. Maybe it won’t be so scary, so nerve-wracking because I now have a positive experience to look back upon. Either way, I finally broke 80. And no one can ever take that away from me. Dave, congrats! What an exciting finish! Awesome way to end it! Big Congrats, Dave! Amazing accomplishment- I’m happy to see all your hard work and dedication is paying off. What an awesome account of a fantastic milestone! It was like I was walking right along with you! Congrats on breaking 80! Congrats, David!! Awesome story, you definitely deserve it. Here’s to more rounds in the 70’s to come!